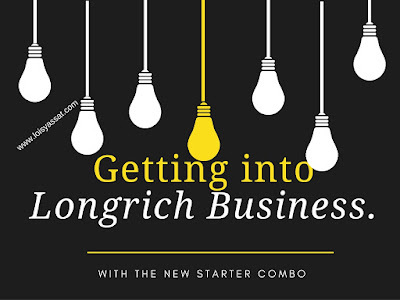 I know some of you have been itching to join Longrich to maximise the amazing benefits that longrich offers, but probably the entry levels are a little bit high for you and you just keep wondering, if only there was a another entry level that you can start up with and grow your business in Longrich and also live a healthy lifestyle. 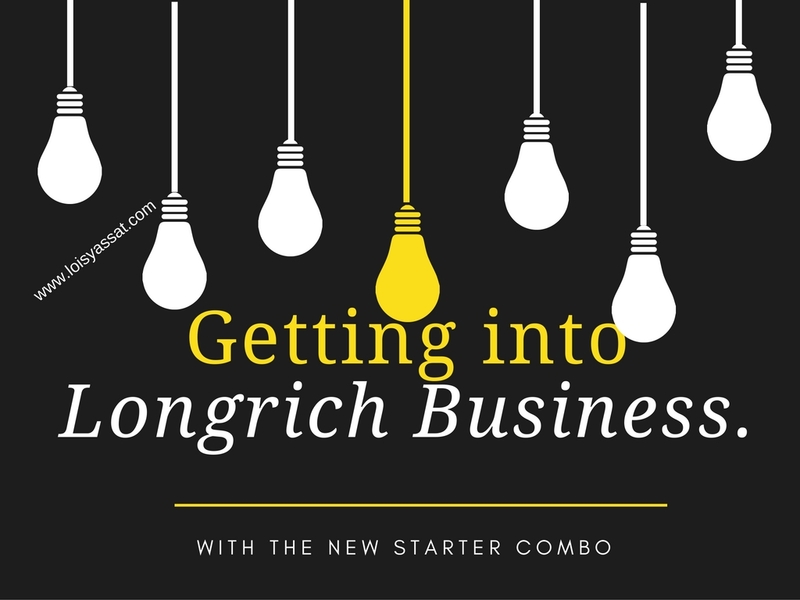 This very post is all about Longrich New Starter Combo plan that allows everyone to benefit from the amazing benefits of the Longrich business opportunity by starting with a very minimal investment. It also allows you to upgrade to the highest entry level and thereby maximise your earnings. * Note: There is no limit to the nos of people you can personally sponsor. 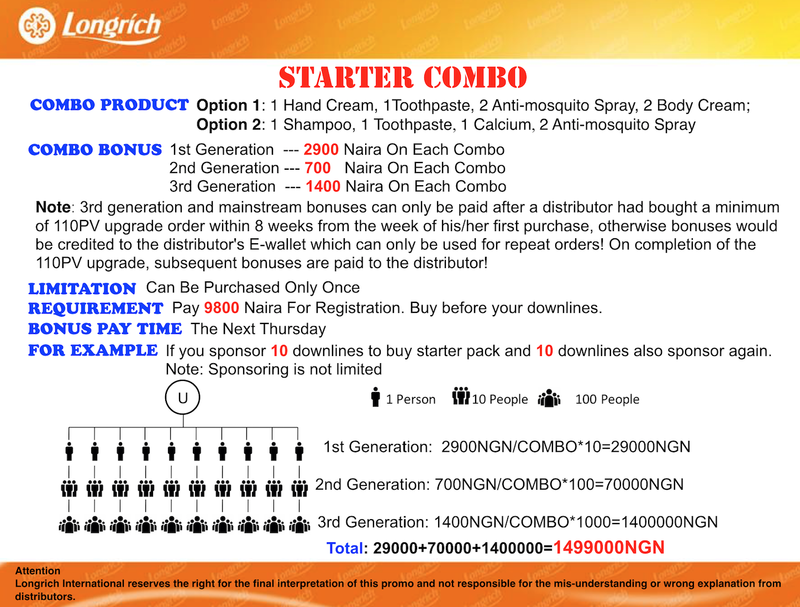 The more people you sponsor, the more money you will make.